In theaters April 15, 2011. 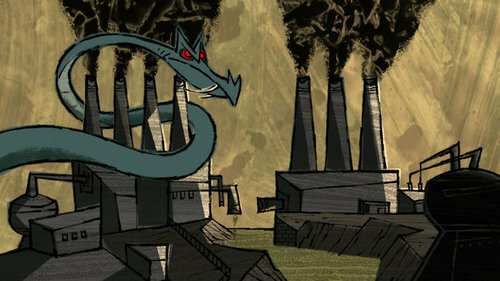 Let’s Pollute is an animated short created by Geefwee Boedoe and Tim Crawfurd. 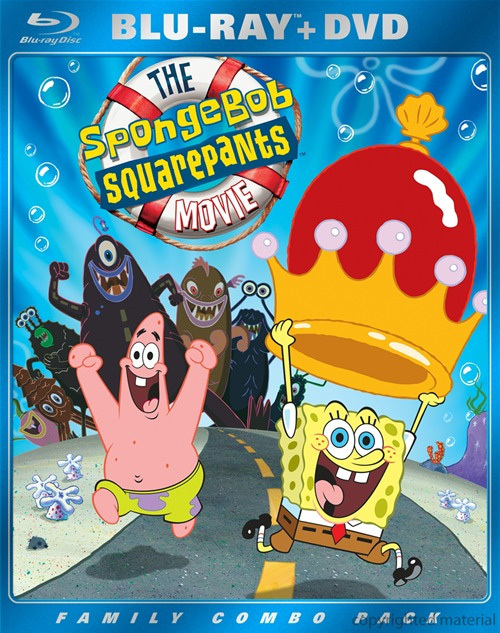 The film is a current day social commentary animated in a 1950’s and 1960’s educational film style. The film starts out in the pre-industrial revolution America and then quickly moves into the modern times showing a nuclear family polluting their way through an average day. The narrator makes connections between our wasteful habits, big business, and the resulting out of control pollution of our air, water, and land. The narrator instructs us that pollution is part of our culture and it helps to keep our economy running smoothly. It has been nominated for an Academy Award for Best Animated Short. Check out more images after the break. To watch the video, click the red play button once. When it turns green, click it again. Don’t click anywhere else or you may get an ad. The Gruffalo is a 2009 television film that premiered on the BBC in the UK on Christmas Day and on December 9, 2010 on ABC Family in the United States. The film, based on the best-selling children’s book of the same name by Julia Donaldson, features a voice cast including James Corden, Robbie Coltrane, Tom Wilkinson, John Hurt, and Rob Brydon, with Helena Bonham Carter narrating the story. It has been nominated for an Academy Award for Best Animated Short. Check out a behind-the-scenes Making Of video after the break. Day & Night is a Pixar animated short film directed by Teddy Newton. 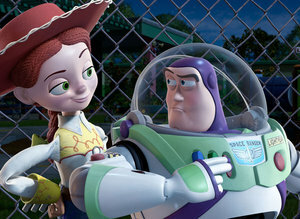 It was shown in theaters before Pixar’s Toy Story 3. Unlike most other Pixar shorts, the animation style combines 2D and 3D elements, and Up production designer Don Shank says it is “unlike anything Pixar has produced before.” It has been nominated for an Academy Award for Best Animated Short. Synopsis: “The Lost Thing”, nominated for an Academy Award in the Best Animated Short category, successfully encompasses every human emotion. Directed by Andrew Ruhemann and Shaun Tan, the film tells an ageless and timeless story of a young boy who discovers a lost thing- a creature who does not look or behave the same way as everyone else does. The boy then embarks on a mission to find a loving home for the lost thing, refusing to settle for just any place. In only 15 minutes, this wonderful film reminds us that although we may feel alone at times, it is not a permanent state of being. The boyâ€™s innocent and kind-hearted belief that the lost thing (and everyone) should have a place to call home makes this magical story of acceptance a journey worth traveling along. 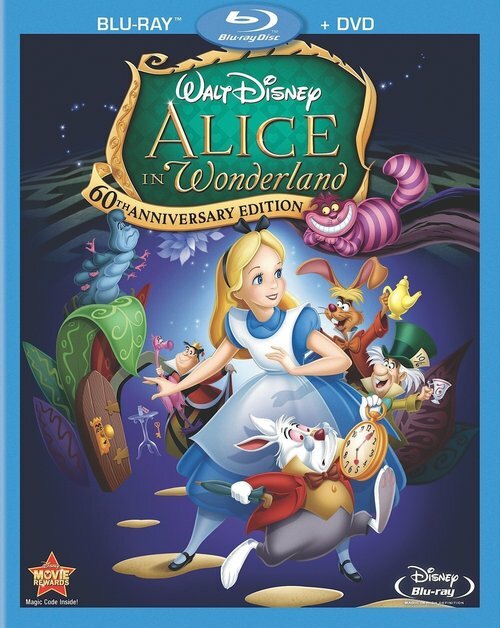 In the film, viewers are introduced to a plethora of â€œthings.â€ Each one is uniquely animated and marvelous to look at. The imagination that went into this film which is full of heart and charm pays off in a major way. Synopsis: “Madagascar, carnet de voyage,” nominated for an Academy Award in the Best Animated Short category, is an original short animation directed by Bastien Dubois, which allows viewers to experience the sights and sounds of Madagascar, a country rich with cultural traditions. We follow our protagonist, a traveler, who is invited to take part in a funerary Famadihana custom, where Malagasy tribes are able to show respect for the dead. We are taken through the country by following the travelerâ€™s diary, which contains images, tickets, and maps. As the trek is under way, the film allows audiences to engage with local citizens, music, dance styles, transportation, food, sports, wildlife and the glorious landscapes. The upbeat nature of the soundtrack and the beautifully animated images of the countryside keep us engaged and truly allow us to feel present along this journey. Scooby-Doo Mystery Incorporated Season One, Vol. 1 is now available on DVD. Check out a clip from the show below and a second clip and DVD cover art after the break. The nominees for this year’s Academy Awards were announced earlier today and there aren’t any surprises, with “Toy Story 3,” as expected, leading the animated pack. Pixar’s “Toy Story 3,” “The Illusionist,” and DreamWorks Animation’s “How to Train Your Dragon” were nominated today for Best Animated Feature. “How to Train Your Dragon” also earned a second nomination for Best Original Score. 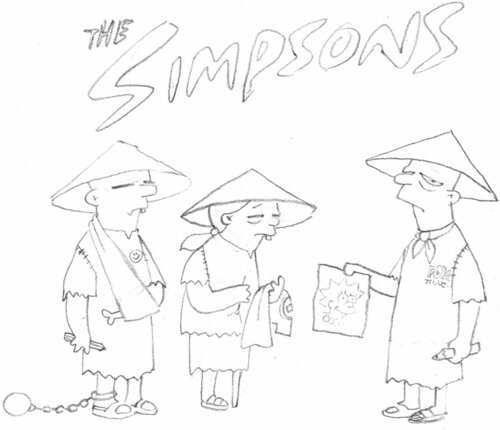 Back in October, 2010 artist Banksy designed a much-talked about, and some would say controversial, Simpsons intro, which you can see here. Now Banksy has made public his storyboards for his highly praised intro. DreamWorks Animation executive producer Tim Johnson talks about the success of How to Train Your Dragon, the sequel and the upcoming TV series.